Atlantis Aviation is a company made up by professionals in the world of Aviation, dedicated to education, training and consultancy in the aviation industry. 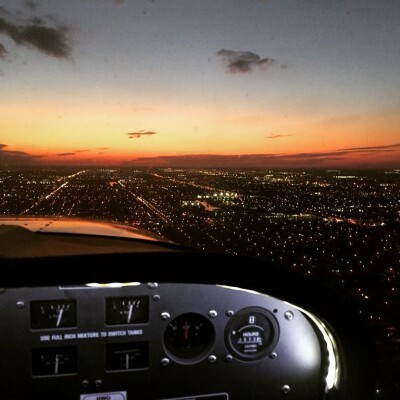 Our flight training organization, Atlantis Flight Academy, is a Federal Aviation Administration Part 141 Approved. 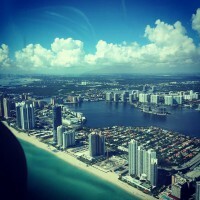 Our headquarters are based in Miami, Florida (USA), although with worldwide operations, presence and great relations. 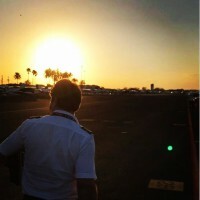 We specialize in aviation as a career, providing the best training for pilots and cabin crew, including University education, a dedicated personal tutor, the possibility of building up flight hours whilst being remunerated and an interview with an airline once the Professional Pilot Program is completed successfully. 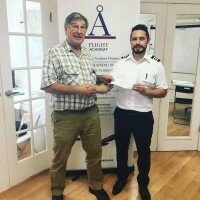 Be the first to review Atlantis Flight Academy!